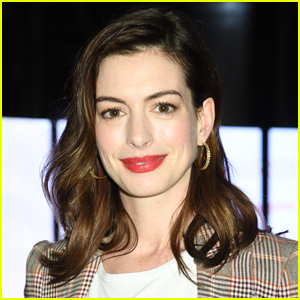 Anne Hathaway Makes a Chic Arrival in London! 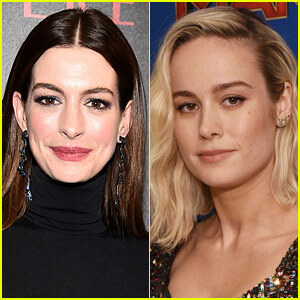 People Are Loving What Anne Hathaway Wrote on Brie Larson's Instagram! 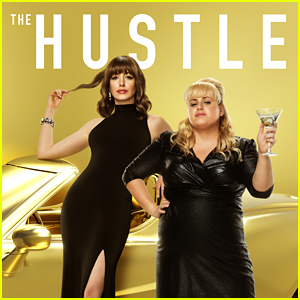 Rebel Wilson & Anne Hathaway Are Two Con-Artists in 'The Hustle' Trailer - Watch Now! Anne Hathaway & Rebel Wilson Enlist Joanne the Scammer to Steal Their 'The Hustle' Trailer! 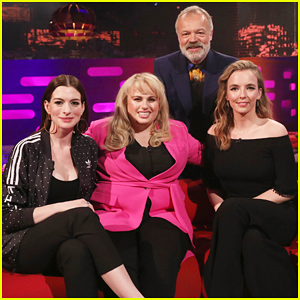 Anne Hathaway Picked Up a Parenting Tip from Kate Middleton & Prince William! Anne Hathaway Celebrates 'Devil Wears Prada' Co-Star Emily Blunt's SAG Awards Win! 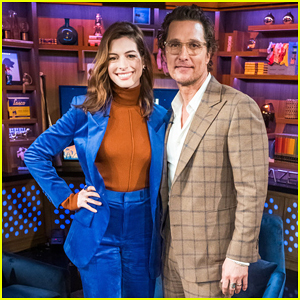 Anne Hathaway Confirms There's 'A Script' for 'Princess Diaries 3' - Watch Here!